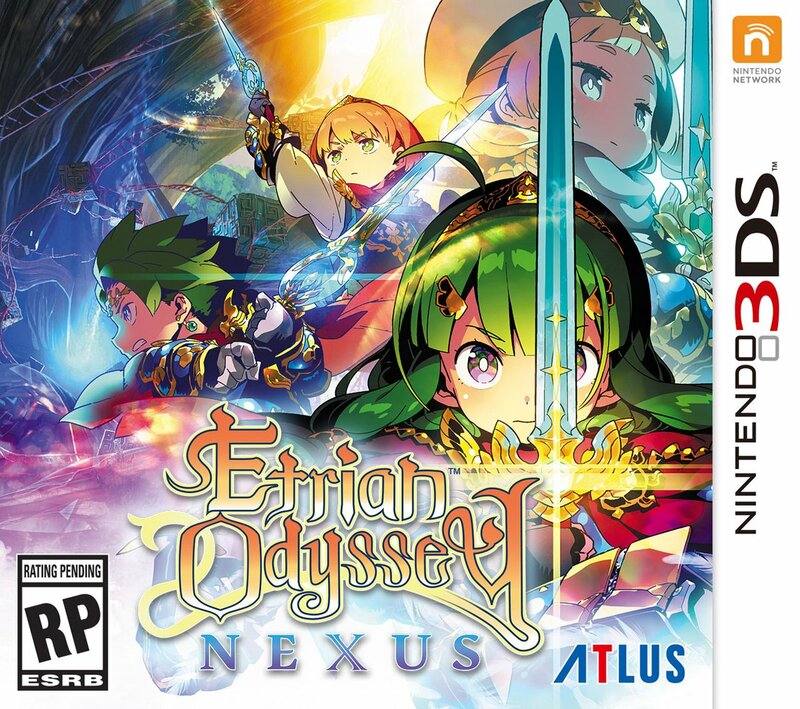 Etrian Odyssey Nexus makes its debut in the west today. Atlus has shared a launch trailer for the game, which we have below. Atlus posted the latest trailer for Etrian Odyssey Nexus today highlighting some of the challenges players will encounter. View it below. Etrian Odyssey Nexus heads to 3DS in the west on February 5. Atlus issued a new trailer for Etrian Odyssey Nexus showing off the game’s mapping feature. Have a look at the video below. Not too long following the Japanese launch, Atlus announced Etrian Odyssey X for the west. 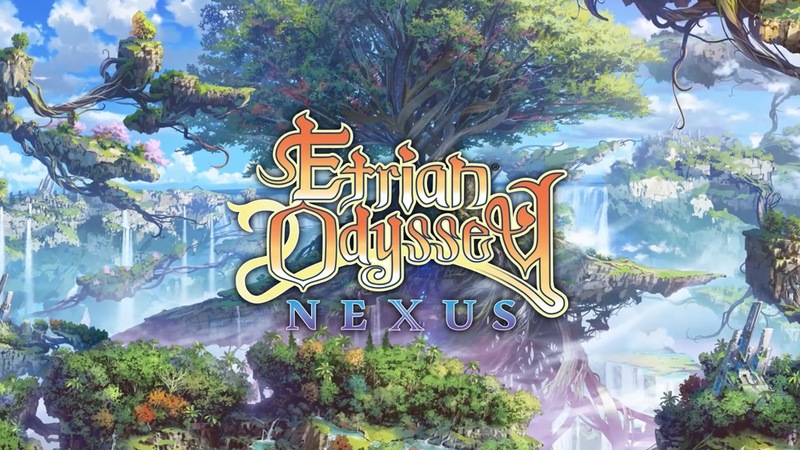 It’ll be released overseas under the new name Etrian Odyssey Nexus. For folks looking to reserve it stateside, Amazon has pre-order here while GameStop has it here. Amazon Canada also opened pre-orders here.